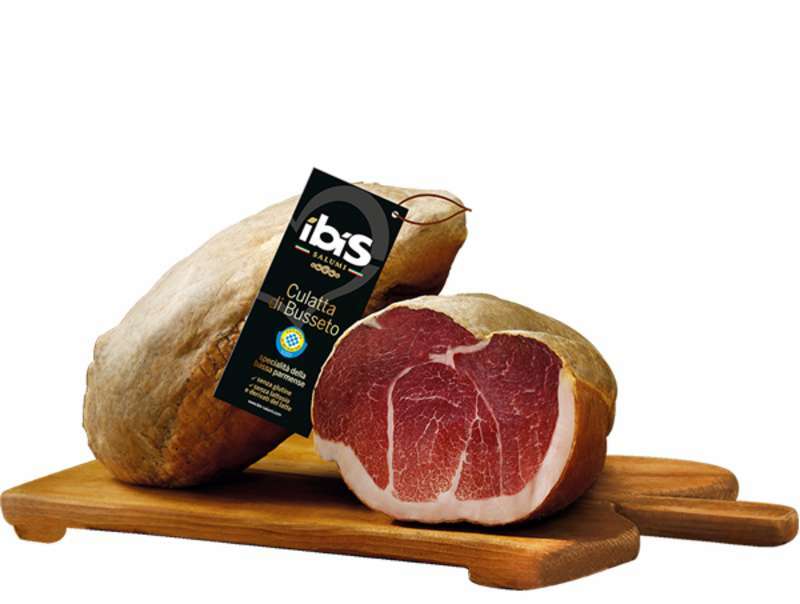 Ibis, the brand of excellence of the delicatessen controlled by Italia Alimentari (Cremonini Group) has received 4 prestigious awards in the new edition of the Guide "I Salumi d'Italia" 2019 published by L'Espresso, the only publication that collects and judges the variety and the uniqueness of Italian delicatessen in the world. A panel of tasters consisting of Michelin-starred chefs, professional sommeliers, Norcini experts and culinary critics tasted over 500 salamis, evaluated by category and then assigned the traditional "pins" of horse bone: three for "good quality salamis" to five for "excellence". A total of 65 types of cold cuts were examined, including 30 excellences between dop and igp, and numerous traditional products with strong territorial links or of great importance for diffusion and consumption. In total, over 200 producers were examined for a total of 44 excellences reviewed with 5 pins. Culatta of Busseto, Mortadella Bologna Igp Grand Ducato and the Bresaola of Valtellina Igp. Lastly, the concept store of Ibis Gourmé Soragna, a real show room of the excellence of the Ibis delicatessen, , but also of other products of the Terre Verdiane, has been awarded with 5 pins of excellence among the Italian clubs with the best selection of cured meats.